Well, I need to say this the game is good frame rate amazing so are the graphics. But the game is a pay to win I get it free game need to get money somehow right but really. It is so rare to get a higher shard then an Ancient shard. Also, the bosses I think they should keep the 2 minions on the dungeon map but. There attack speed is a way to get since they do so much damage. 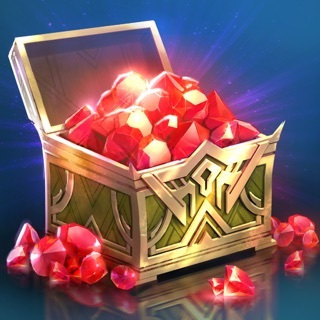 And another thing for this game I think there should be a way to get the sacred shard and to make the void shard rare but easier to get. 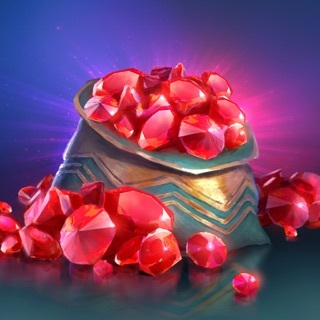 There should also be an even chance of common uncommon and rare if it a mystery shard and a small chance of epic or legendary. There should also be more missions in the week and daily missions and an easier way to get diamonds so people who want to make clans and play with there friends on those clans can do that. And the last thing the arena Ai artificial intelligence in the arena when players are fighting against the defending ai for the player the Ai is many times greater in planning ahead of things. And will most likely counter the player some players are more powerful than the heroes there attacking in the arena but they still lose to the Ai thanks to its skill. The game us hard and that's good for the players that want to play hard but some people aren't as good as playing games as other people. I'm all done and have a good day hope you give me a good response to this. RNG can be difficult but we hope that you will eventually get the needed Champion! We'd like to assure you that anyone, regardless of their investment in the game, can get top-notch Champions. 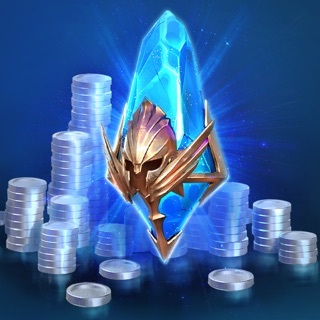 The game is well balanced and is friendly towards the users who prefer to play the game rather that pay a lot of money and cheat themselves out of the gaming experience and call themselves a “winner” (as you can imagine, I do not understand the appeal Pay2Win has to some people). 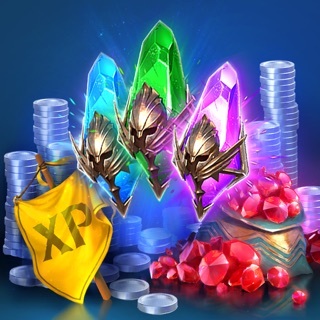 Of course this game will also allow you to spend a lot of money if you just want to skip all the fun and jump to the end game, however at its core this is a gamer’s game and offers you a satisfying charater progression missions and exciting grind4loot dungeons to achieve everything there is to be achieved with hard gaming. And for a smart spender there are some special offers that give you a lot of bang for a buck to enchance the experience, especially special offers tied to events, that first give you more stuff as compared toma standard purchase, second they allow you to progress further in the event, getting even more stuff. We're happy to hear you're enjoying the game! We're working to make it even better. This is a fun game and a good time waster. 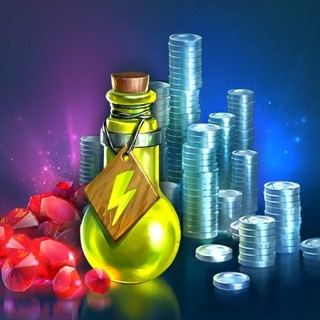 Lots of content and they are very generous with rewards and energy in the beginning. The graphics are fantastic, there are quests/missions/challenges to keep you busy and give direction. HOWEVER, whoever designed the progression for the missions/challenges needs do a serious analysis and revision based on how a player progresses. You can literally spend hours and a thousand energy trying to find a piece of 3* armor with a specific primary stat from the normal version of the 2nd campaign. Normally this might be fine, but by the time this mission is available you have already cleared all 12 campaigns on normal and can easily do hard where there is a much better drop chance for 3* gear. So you end up mindlessly running the same mission over and over and over and over and over just got get a piece of gear that you will immediately sell, and get rewarded with 50 energy for your efforts. All so you can unlock the next set of challenges. Hi! Thank you for this feedback.